Getting eyeliner done is one of the easiest ways to spice up your makeup. For most, the challenge lies in getting the right shape/look. Do you wan to learn how to apply eyeliner? How to slay your winged eyeliner? 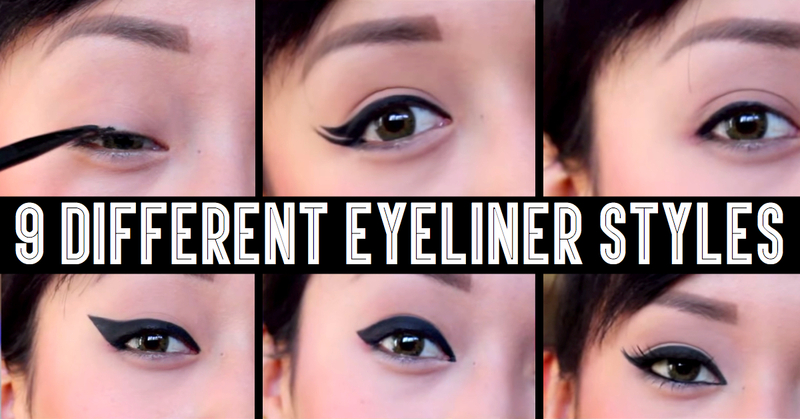 This Video by Lupe Netro shows you how to create 9 different eyeliner looks. From everyday simple eyeliner to dramatic eyeliner looks, she share all of her tips and tricks on how to finally master the art of eyeliner and how to apply eyeliner using gel eyeliner. Fashion: Is The Ugly Corduroy The New Denim?